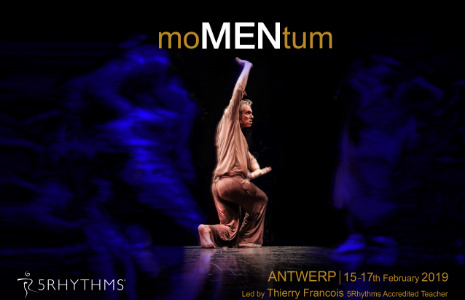 This 5 Rhythms workshop is an opportunity to gather up as men amongst men, simply as we are. So we can create some safe space, safe enough that we can start having a deliberate and intentional act of movement that can lead us toward momentum.Momentum demands movement, maybe a small step, but a step forward. That is how momentum starts. It’s the single spark that ignites the wildest fire. This workshop may be scary for some men. Sharing the same space, unease, challenge, vulnerability, struggle. A place where anger and frustration arises but by giving attention to each other will create a bond. A bond that will help us break through. Breakthrough is inevitable and so worthy. Moving forward together, whatever we are at, whatever we face, whatever we are up to, but with the assurance that the map of 5 Rhythms holds us. The support of other men around will carry us with care. Then we just need to bring purpose and intention and follow our true calling. Follow , Focus, Surrender, Effortlessness, Wisdom … there is healing in that path.